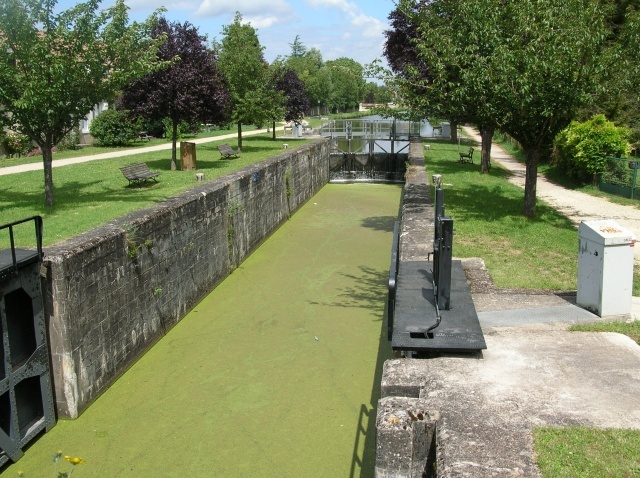 vous promener le long du canal. Pour découvrir le geocache, suivez les instructions du tableau. For the cache, follow the instructions given into the botton of this page. Ng gur obggbz bs n unmry gerr.